We’re excited to announce SugarWiFi’s expansion into Thailand! We’ve deployed at CaliMex’s first location in Bangkok, which will be officially opening on the 18th of July. CaliMex is an American Tex Mex chain, originating in Hong Kong with over a dozen locations. Cali Mex management engaged SugarWiFi to create the Guest WiFi experience at their new Bangkok restaurant. The goal, create a seamless WiFi experience for customers, using a social or form login. The Cali Mex Guest WiFi network couples Cisco Meraki Access Points with SugarWiFi Social WiFi Analytics and Marketing Software delivering a reliable and secure WiFi network for their customers. Cali Mex aims to leverage Social WiFi Analytics to provide customers with the best possible experience at their restaurant. In addition, customers will stay apprised of their new locations that will be opening in Q4 and Q1 of 2018. 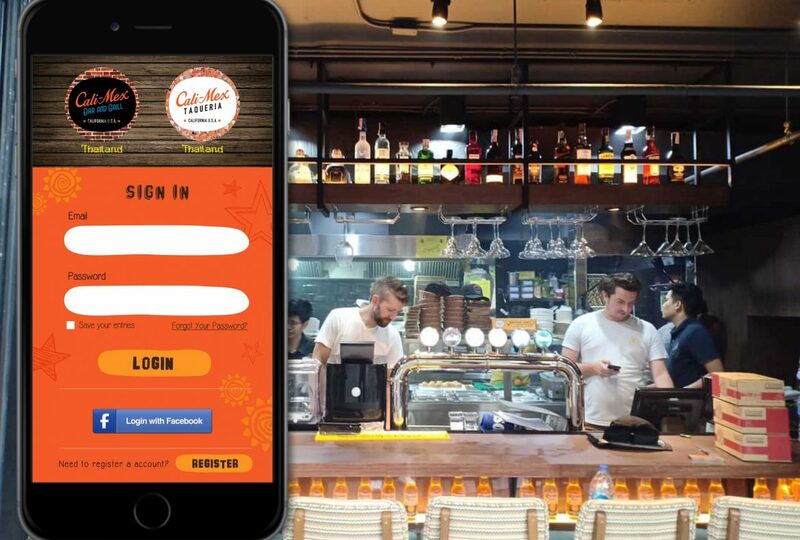 SugarWiFi Marketing helps Cali Mex build a detailed customer database and communicate promotions with them. Customers who log into the CaliMex Free WiFi network are redirected to a specific promotional landing page. If you’d like to learn more about CaliMex check out their website. Hey Buddy!, I found this information for you: "SugarWiFi Expands Operations Into Thailand With CaliMex Deployment". Here is the website link: https://sugarwifi.com/sugarwifi-expands-operations-into-thailand/. Thank you.